The session snapshots are designed to highlight and innovative program or practice and provide participants with key takeaways which they can apply to their own campuses. * 11. Please provide a brief description of the program, initiative, etc., you plan to highlight during your 10 minute session snapshot. * 12. Please list 3-6 intended learning objectives for this presentation. 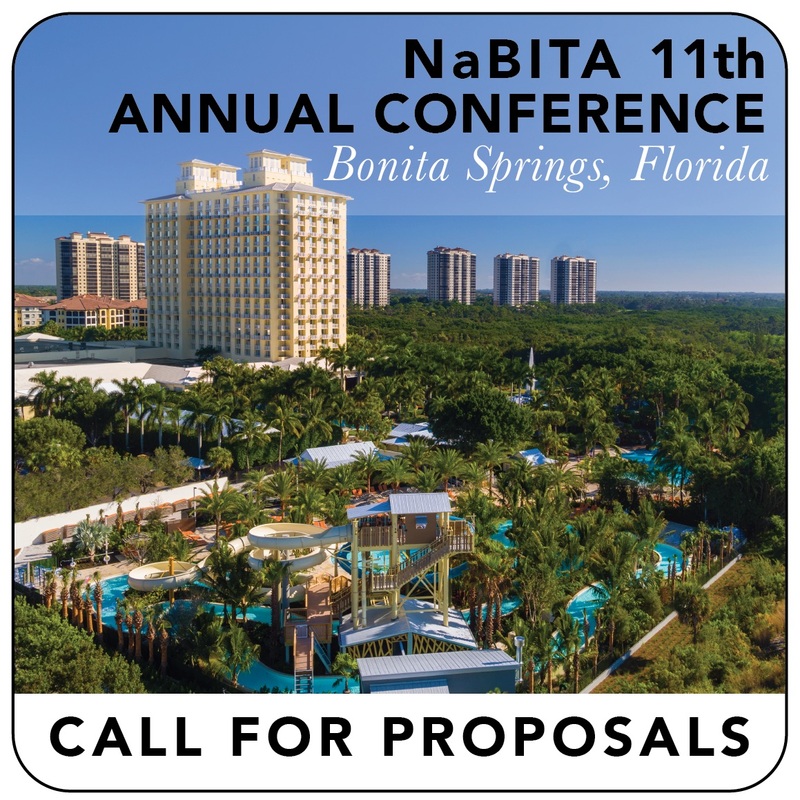 Thank you for taking the time to complete the Call for Proposals: Session Snapshot Application for the 11th Annual NaBITA Conference.